Did you know that there are two ways to get more value for your investment? 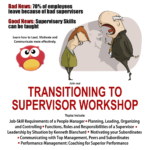 Research shows that the greater majority of people who become supervisors are promoted due to their technical proficiency. Relying solely on one’s technical capability without the benefit of formal training on supervision and management will find him groping his way through his new role; He may not be able to obtain the necessary management mindedness; and may continue to possess a “rank & file” mentality eventually unable to derive performance from people under his charge. 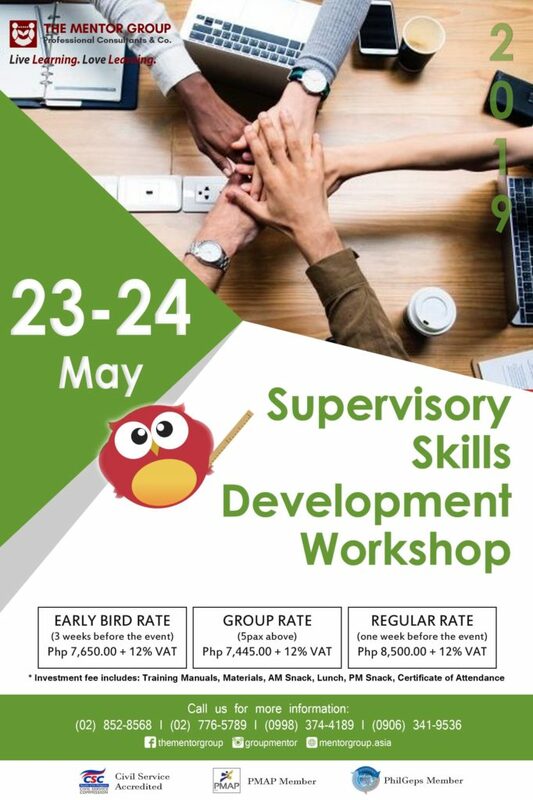 Supervisory Skills Training Workshop will build skills that will blend one’s personal effectiveness with that of the Organization’s Goals. The ability to understand and perform the job skill requirements of his position will bring in the results required from his people. The transition from being technically focused to being behaviorally and even conceptually- centered can make the difference in his or her performance. Noel Resurreccion is the Managing Director of The Mentor Group and heads the Business Management and Development Division. 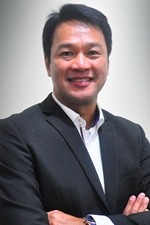 He is an accredited associate consultant of the Asia Pacific Tourism Training Institute; the Center for Human Resource Management; Frontliners, Inc.; Quality Consultants, International; and Passion for Perfection Consultancy.